TripTide has been helping local suppliers to the tourism industry to reach new customers for a number of years. 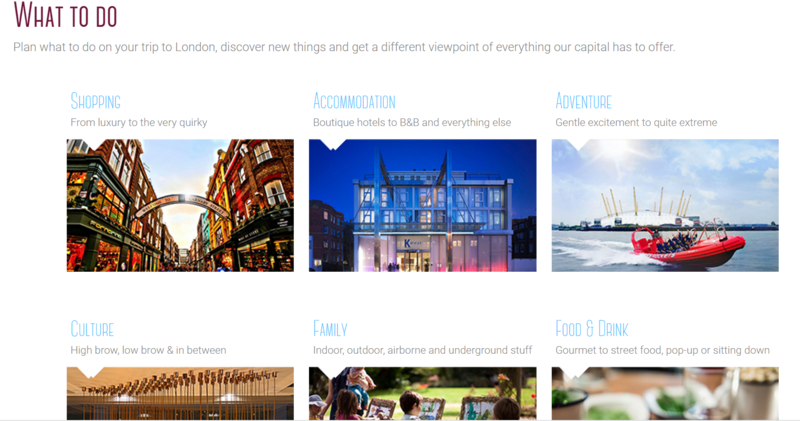 On the 1st November 2016 the company launched the service to all London based suppliers through their new website which can be accessed on www.TripTide.London. The company tries to provide independent suppliers to the tourism industry with a level playing field to help them compete with often-larger players in the same space. TripTide started in Australia in 2013 where it helped over 11,000 suppliers of everything from camping sites to shark diving tours get increased bookings from international visitors. Other sites were launched in South Africa and Canada and recently Triptide.london ‘went live’ to offer additional channels of online sales and marketing to independent suppliers in London. These suppliers are activity companies, accommodation providers, sports venues, pubs, galleries, cinemas – literally anyone who is trying to appeal to new audiences (especially overseas). TripTide’s experience in the tourism industry has enabled the company to reach new audiences in a slightly different manner to many of the other OTAs (online tourism agents). For example there is a lot of focus on publishing local stories by resident writers and this information is then disseminated to international visitors who can then plan their trip to venues in the city that are not quite as well represented as others. The company is focussed on getting visitors out of the normal central London thoroughfares and into some of the lesser known boroughs and areas. Traditionally, there has not been a huge amount of support for suppliers in these areas and TripTide’s emphasis is on providing them with an additional online presence in international markets. One of TripTide’s main differentiators is that the company works on behalf of its members (suppliers) and provides them with all the tools and expertise (at no charge) to reach new international customers against the backdrop of lots of relevant local information such as blogs, articles and special interest groups. TripTide appreciates that no one knows everything about London but everyone knows something. Different boroughs with their diverse identities, culture and history are presented together with information that visitors really need before they decide to make a booking or a trip. How do suppliers start to engage with this new service? Firstly a web page is created for each new supplier on the site describing what they do, how they do it and how to get there. 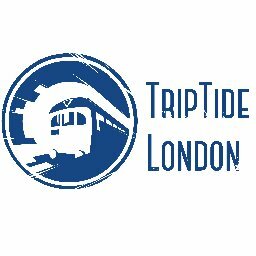 Their services can be sold directly through TripTide.London providing them with a booking engine or an online shop (or both). All suppliers are provided with lots of different ways to commercialise their online operations to complement what they are already doing. TripTide then ‘markets’ the product or service together with all sorts other interesting stuff such local events, culture and history – so that the visitor has a complete view of what is happening. There is no set-up charge and any sales are transacted on a commission only basis. Most suppliers will probably be doing a lot ‘on-line anyway’ and should view TripTide.London as an alternative channel for their business. Companies wanting to make use of this service should email TripTide at supplier@triptide.com to find out more.